CMAT Results 2019 is out now- You can download CMAT 2019 score card from official NTA-CMAT 2019 website. CMAT result was declared late evening at 6 PM on February 6, 2019. NTA has released the complete national merit list for the candidates who appeared in CMAT 2019 exam. All the candidates who appeared in CMAT 2019 exam have been ranked in the CMAT 2019 merit list as per the scores and percentile they have secured in the exam. Earlier National Testing Agency had announced to declare CMAT 2019 result on February 8 on its website. All India Council of Technical Education (AICTE) has declared results of CMAT on 6th of February, 2019. CMAT result incorporates sectional scores, percentile and general scores. Candidates can download their CMAT scorecard from February 8, 2019 by providing various needed information in the login details. Candidates must make sure that they are not going to provide any kind of hard copy of scorecard by the authority, they only have to download the scorecard from the internet and that would be sufficient for the CMAT document. 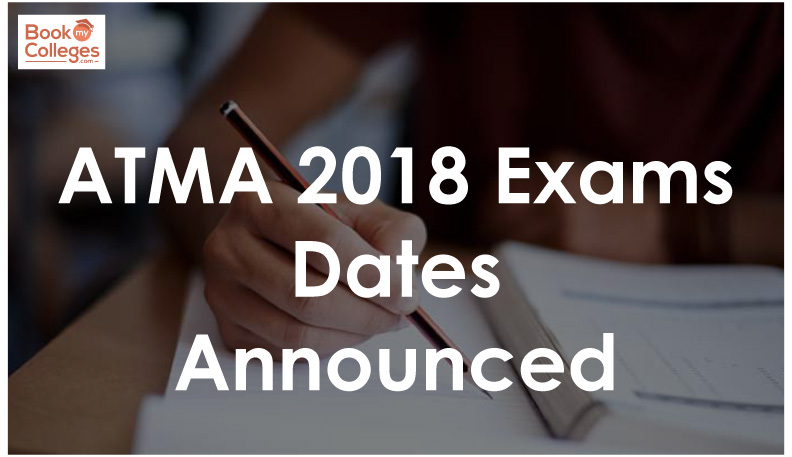 This year CMAT exam was conducted by National Testing Agency (NTA) instead of AICTE. This was the first time that CMAT exam was conducted in two in two shifts on the same day on the pattern of CAT. NTA will announce the All India Merit list based on the scores obtained by the candidates in computer based Common Management Admission Test CMAT-2019 conducted online on Jan 28, 2019. A national merit ranking is arrived based on the Total Score giving weightage to sectional score also. Accordingly, a candidate with equal sectional scores in the more difficult slot of CMAT exam may get a higher percentile and thereby a higher rank in the merit list. How to Check CMAT 2019 Result? 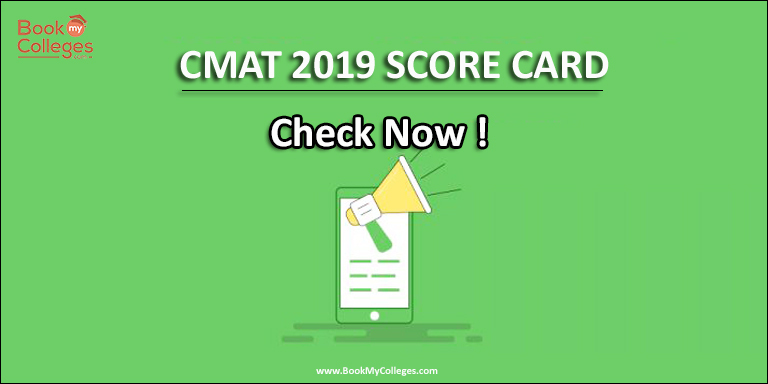 How to Download CMAT 2019 Score Card? Step-3: Enter CMAT 2019 Application number & Password Or enter CMAT 2019 Application number & Date of Birth. The electronically generated CMAT 2019 score card is downloaded. The CMAT 2019 score card download will be available till the middle of March 2019. Please note that No Separate Score Cards will be sent by email or by post to the candidates. CMAT 2019 Merit list consists of all the candidates who appeared in the exam in slot-1 or slot-2 on January 28, 2019. CMAT 2019 Result has not disqualified any candidate who has taken the exam. If more than one candidate secures same ranking going by the above process, the same Rank is assigned to all of them but is displayed by sorting their names alphabetically. The Rank of the subsequent candidate is then extended by the number of additional students having the same Rank. For example if 3 students are at 25th Rank then subsequent student will be ranked as 28th. 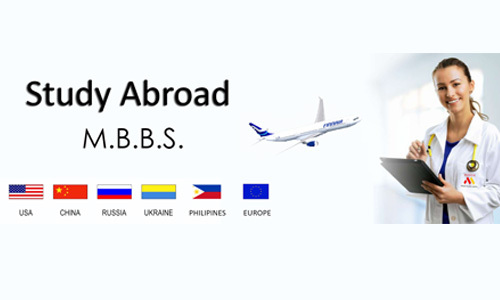 Based on the CMAT score card and the place assigned in merit list of CMAT result 2019, there are more than 400 MBA colleges in which you can explore MBA admission 2019 opportunity across the country. 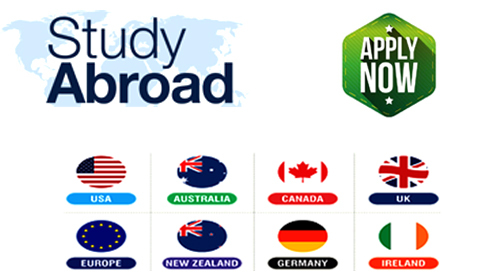 Besides, same number of MBA colleges exist in Maharashtra who will accept CMAT 2019 score card for admission to their flagship MMS/MBA/PGDM 2019-21 batch. 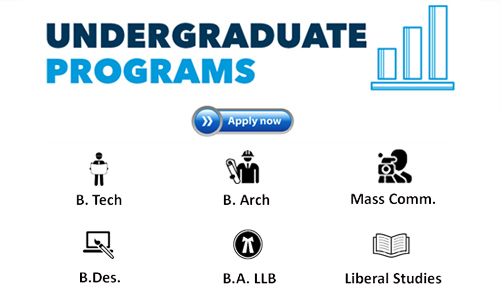 Top B schools accepting CMAT scores need around 75 to 99 percentile to shortlist the candidates. This year CMAT result declaration is on time as the MBA admission in most of the MBA colleges accepting CMAT is open. Last year it took 25 days for AICTE to release the CMAT result. If you have any query or doubt, you may comment below.